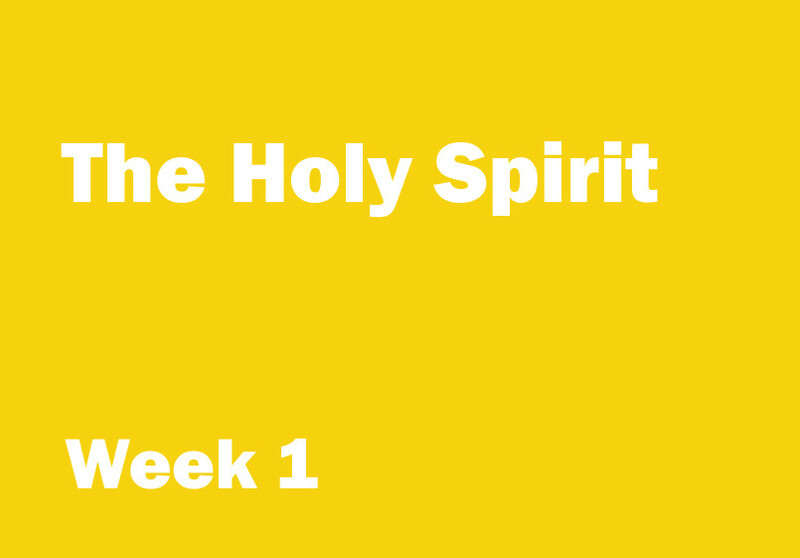 Week 1 objective: To remember that the four Gospels are Matthew, Mark, Luke and John, and to understand that this verse comes from the Gospel of John. Aim: to help the children remember the names of the four Gospels. You will need: a ball or a bean bag. Encourage the children to sit in a circle. Tell the children that you are going to play a game that involves passing the ball or bean bag to each other. Explain that during the game you will repeat the names ‘Matthew’, ‘Mark’, ‘Luke’ and ‘John’. As you say the names together the ball should be passed around the circle from person to person in a clockwise direction. The person holding the ball when you say ‘Luke’ should then throw the ball across the circle to someone on the opposite side. As the ball is thrown everyone should say ‘and John’. The person who catches the ball is ‘John’ and must stand up. If they miss the ball they should remain seated. The ball then gets passed to the person on ‘John’s’ left and the game begins again. As before the person holding the ball when you say ‘Luke’ should throw it across the circle but they mustn’t throw it to the person who is already standing. Again the person who catches the ball is ‘John’ and stands up. Again the ball is passed to the person on ‘John’s’ left. The children standing should be included in the passing of the ball, but cannot have it thrown to them a second time. Keep playing the game until one person remains seated. With older children you could play at speed. Younger children may need to play the game more slowly. If you have fewer than four children in your group, play a game with buckets and screwed-up pieces of newspaper or tennis balls (see Printables). You will need: a large sheet of paper or a whiteboard, marker pens, Flash Cards five, seven, eight and ten from the Life of Jesus series, and a Bible. Ask the children what the names Matthew, Mark, Luke and John have in common. Explain that they are the names of the Gospels. Ask a child to find the four Gospels in the Bible. Explain that the Gospels tell us the story of Jesus’ life. Ask the children if they know what the word ‘Gospel’ means. Tell the children that ‘Gospel’ means Good News. Quickly show the Flash Cards as you tell the children the Good News about Jesus: 1. God loved people so much that he sent his Son, Jesus. 2. Jesus died on the cross so that everybody everywhere can be forgiven. 3. On the third day God raised Jesus back to life. 4. Now everybody everywhere can say ‘Yes’ to God’s love and forgiveness and, with the powerful help of the Holy Spirit, learn and grow to be like Jesus. Underline the Bible reference and explain that this verse comes from the Gospel of John. Explain that in this verse John wrote down what Jesus said to his disciples. Underline the phrase ‘send him‘. Jesus told the disciples that Father God was going to send the Holy Spirit. Re | member | everything I’ve | taught. *Add another beat as if singing ‘Oh, what a friend we have in Jesus’.